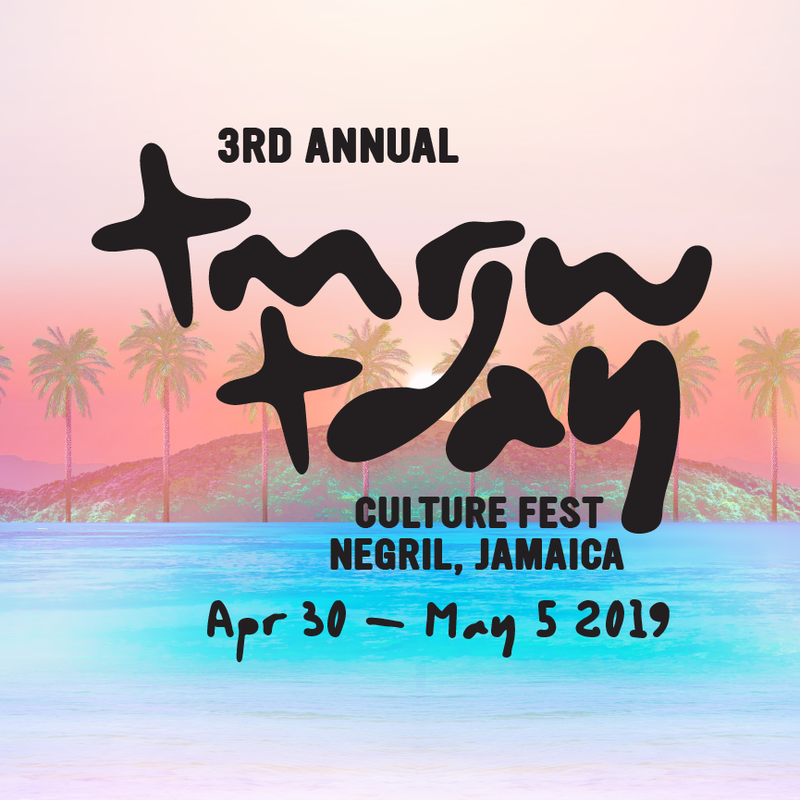 Really pumped to be a part of this festival: https://tmrwtday.com/. A better Tmrw begins Tday along the breathtaking paradise of Negril, Jamaica’s famed 7-mile beach. Tired of the repetitive festival landscape with thousands of people and giant stages? Tmrw.Tday is a relaxing toes in the sand experience that empowers you to connect to self and to your fellow tribe mates. Primal Spirit Men's Retreat in Panama!